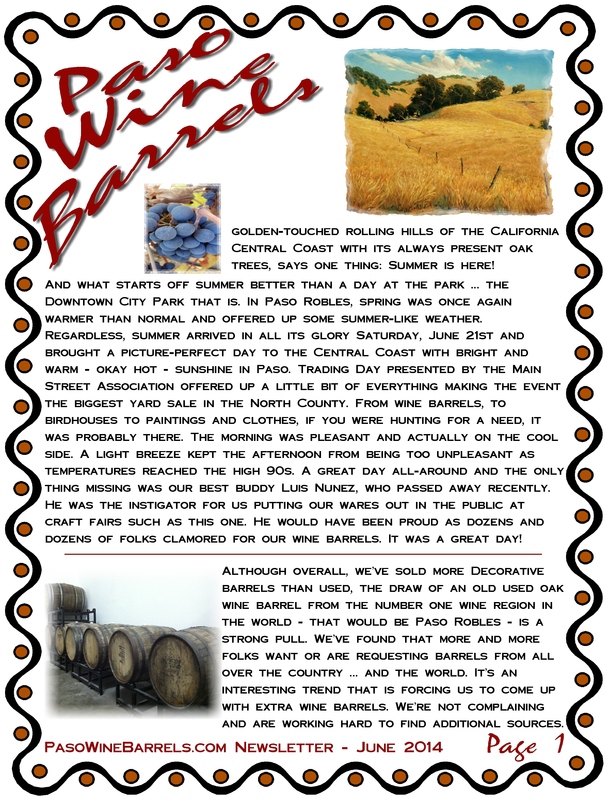 This entry was posted in Newsletter and tagged June Newsletter, Newsletter, PasoWineBarrels.com on June 27, 2014 by PasoDr. I don’t mean to creep you out with an eerie story, but with my ongoing learning of the wine culture, I find some of the more weird oddities of the world. Such was the case when I was looking into how other cultures make wine. The Vietnamese may have this one hands down. And this blows away eating the worm at the bottom of a tequila bottle. Yes, we all realize cultures can have vast differences but in certain parts of Southeast Asia, mainly Vietnam, they make Snake Wine. This particular type of rice wine is thought of as a medicinal cure for ailments of all kinds – I’m sure it would cure … or kill anything. Furthermore, the darn stuff is made with venomous snakes – usually cobras. But don’t worry, the rice wine alcohol (ethanol) dilutes and breaks up the poison, making it inactive. Wonderful. 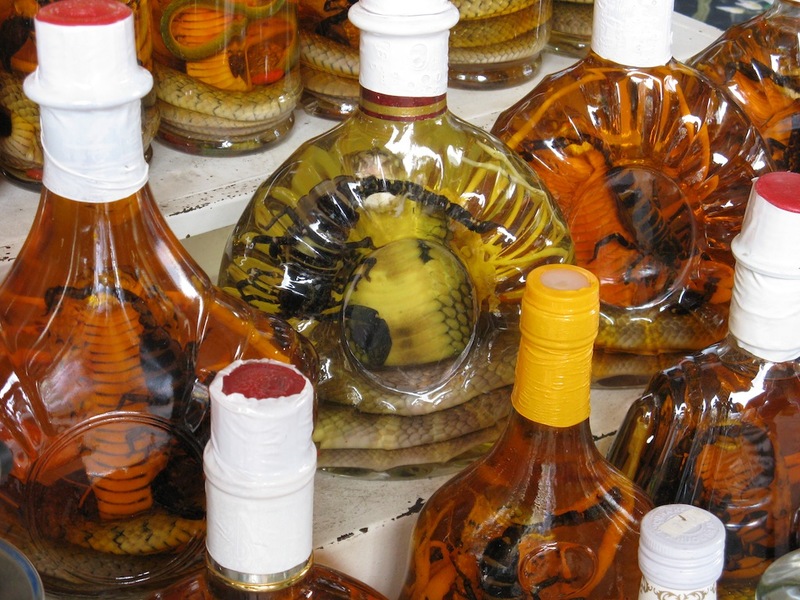 Now, in a kind of strange doubling-down, the Vietnamese have conjured up Snake Bile Wine. No, I didn’t stutter, it is what it says. 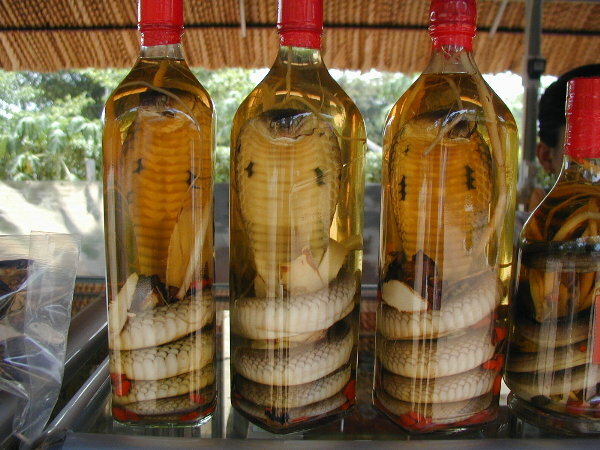 It’s weird considering the Vietnamese have snake wines, but they seem to have up the ante with this one. The black green bile taken from the gallbladder of a cobra in Vietnam is officially called Ruou Mat Ran. You might be wondering if something got lost in the translation, but this is real and from where I’m standing, really disgusting. Scan Google for more information on this subject and you might find a few crazy stories about knocking back some nasty stuff called Snake Bile Wine. And no one appears to think it tastes very good or at best is bland. Bland? To each his own. It’s not unusual for people to eat parts of the snake after the bottle is drank, but I would rather not. And as if one needed more reasons to stay away from this concoction, a story ran last year that a woman was bit by a snake after she opened the bottle to add more rice wine once it was empty. I’m sure the snake was feeling no pain but the lady had to go to the hospital to be checked out. In case you think this is too out there, this region also produces scorpion rice wines as well as bees, giant centipedes, geckos and sea horses … oh my. Also, these same creatures can be found in whiskey (see picture at right). Ah, what heck, anything goes. By the way, here’s a video of a guy in Laos trying and not minding a shot of Snake Whiskey. This stuff is even available online. The origins of these mixtures come from China some 3,000 years ago. During the Ming Dynasty, the medical uses of these brews were widespread and regularly used. The most common advantage of drinking this creation is that it helps with virility. Who needs Viagra guys? Serpent shooter coming up. Creepy might be one way of describing this potion but for the people of Southeast Asia, there’s nothing strange or weird about Snake Wine. The Snake Bile Wine is more over the edge but at least you’re forewarned. Plus, now you have a great – if a bit disturbing – subject to talk about at the next party. This entry was posted in History, Wine and tagged centipede, China, cobra, Ruou Mat Ran, scorpion, sea horse, snake bile wine, snake whiskey, Snake Wine, Vietnam on June 26, 2014 by PasoDr. Can’t ignore a ‘Barrel Fest’, especially when it’s only two hours east of Paso Robles. 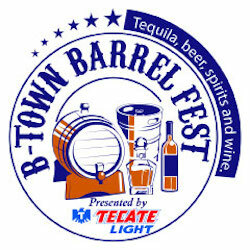 Bakersfield will be hosting the B-Town Barrel Fest on Saturday (June 27th) at the Kern County Museum. Anything that comes from the inside of a barrel will be there for tasting, including beer, spirits (i.e. whiskey), tequila and wine. By the way, this isn’t to be confused with the Bakersfield Craft Beer Festival. There will be several tequilas on hand and well over a dozen beers. Margaritas and Bloody Marys will be on tap as well. A success with last year’s inaugural Barrel Fest, expect much the same including food, games, contests and other activities, comedians, plus live entertainment. Three local bands will perform — classic rockers Dust Bowl Disciples; La Marcha, playing salsa, cumbia and dance music; and Members Only, billed as the “ultimate ’80s band. Once again, it should be a fun time. You must be 21 to attend and tickets go for $35. If you plan on going, go online and get your tickets electronically to save $5. The proceeds will benefit the museum. And note that your ticket gets you samplings, but the food is extra. The event runs from 6:00 pm through the evening. With a park-like setting, the Kern County Museum is on Chester Ave across the street from Floyd’s General Store. They’re in the north central part of town off of the 204 (Golden State Ave) – also, if you know where the Sam Lynn baseball park is, they’re right next door. Stay cool. 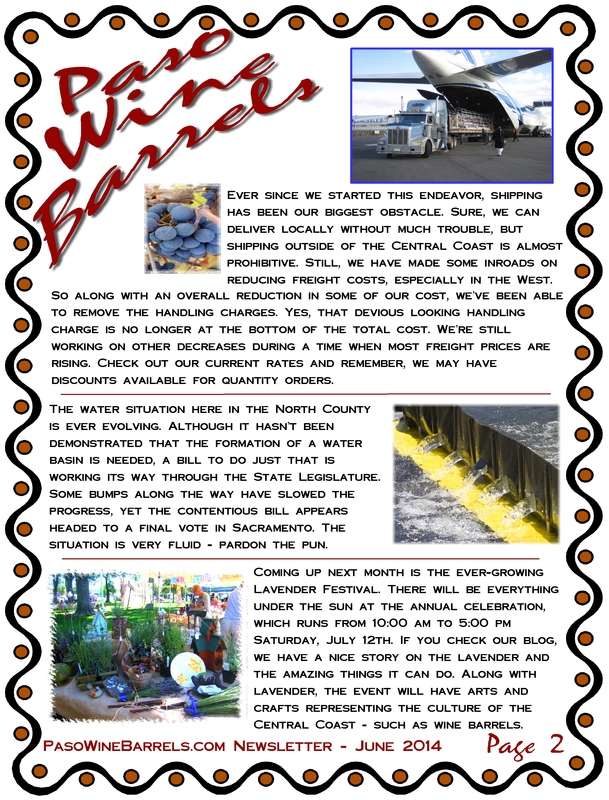 This entry was posted in Events and tagged B-Town Barrel Fest, Bakersfield, barrel fest, barrels, beer, spirits, tequila, whiskey, Wine on June 25, 2014 by PasoDr. What is the fascination with lavender and why do we celebrate it? The purple colored ornamental flower has been used as a herb, for ages. How far back? To the beginning of time? Here’s a quick rundown on the amazing and ageless plant. Lavender, which technically is called Lavandula, is a part of the mint family. Personally, I know of these plants having grown mint as a guard of the vegetable garden since it discourages pest – they are invasive though. The lavender isn’t as invasive and brings in beneficial insects while turning away unwanted pests. In fact, grow them around fruit trees, because they attract good bugs and deter the bad ones. The plants are usually perennial, so you plant and leave them – although they do need trimmed in late winter or early spring. Once established, they grow for years with little care. The name comes from the Latin word lavare which means ‘to wash’. The plant supposedly originated in the Middle East around the Mediterranean region, which may be why it does so well here in California. The plants can take harsh dry heat in the summer, yet withstand frost in the winter. Lavender is sometimes considered a drought tolerant plant and you can find it growing in the wild on the Central Coast of California. As most of us know, the lavender fragrance is one of its biggest attractions. However, most importantly, the oils from this potent herb have been utilized since the beginning of time and later found their way into the Bible when Mary Magdalene cleaned Jesus’ feet. The medicinal uses of lavender’s antimicrobial essential oils are legendary. In China, it is utilized for almost anything to do with medical use due to its anti-inflammatory properties. The popularity of its essence is used for soothing herbal baths and the aroma has been said to be an aphrodisiac. Another use of lavender is as an insecticidal along with deodorant and disinfectant – potpourri has plenty of lavender in them. Part of the liquid generated from the plant is about one third of a type of alcohol that is non-toxic to humans, yet an antiseptic, but repels bugs such as mosquitoes and lice. Still, its properties allow chefs around the world to flavor their dishes with both a great flavor and scent. Now, folks add lavender to enhance vinegars, honey and a host of other foods and fares. Far-reaching eats and drinks can be found with lavender including cookies and margaritas. There are countless uses for lavender. And to help feature the soothing miracle herb, there are lavender events all-around the United States and many of them are here in California. They often will have exhibits featuring how the plants are cultivated and dried, along with how the oils are extracted. 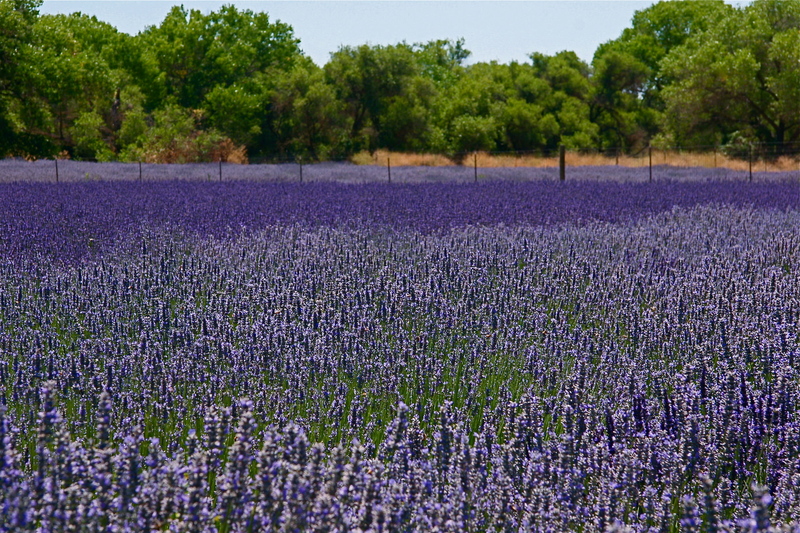 One of the fastest growing purple-shaded events is the Lavender Festival presented by the Paso Robles Main Street Association and the Central Coast Lavender Association. The annual celebration is located at the City Park in Downtown Paso Robles. This year you can enjoy the festivities on the second Saturday of July between 10:00 am and 5:00 pm. There are a plethora of lavender products and along with them, the associated arts and craft products you see at any Central Coast fair, including wine barrels and half wine barrels. Come on out and have fun finding out the wonders of lavender. As always, Downtown Paso is filled with gourmet restaurants and of course dozens and dozens of tasting rooms. 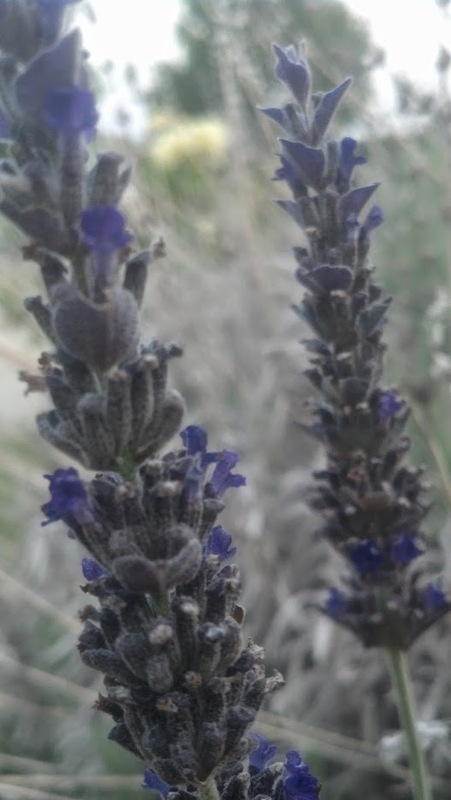 This entry was posted in Central Coast, Events, Gardening and tagged All About Lavender, California Central Coast, herb, Lavandula, Lavender, Lavender Festival, mint on June 25, 2014 by PasoDr. I was asked the other day if I couldn’t drink alcohol of any sorts, what would I do – what would I drink? A scary thought for sure being that I’m a homebrewer as a hobby and into wine barrels as a business. The same person said it wouldn’t be so bad because water is good for you and certainly there aren’t any scientist saying otherwise … or are they? A chronicled investigation was done on water. In controlled experiments, researchers found that a person who drank 30 ounces of water a day took in two pounds of E. Coli a year. E. Coli is most often found in body waste (otherwise known as feces or poop). Pardon my French but translated into simple terms, humans are drinking two pounds of crap a year. That’s not very healthy. However, we have plenty of help to the rescue. 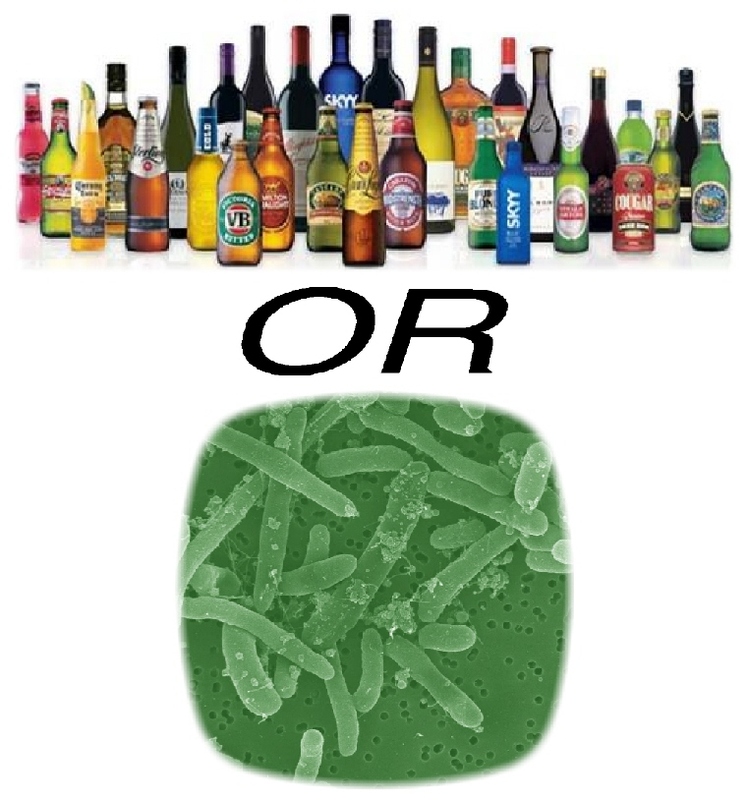 Whether you are drinking wine, whiskey, beer or any other alcoholic beverage, they have all gone through boiling, fermenting and/or filtering procedures, plus alcohol itself naturally kills bacteria. So the moral of story is either you drink crap or alcohol; it’s your choice … and health that matters. Stay thirsty … and healthy my friends. We’ve all heard the stories about traveling by ship centuries ago and how some alcohol would be added to the water to keep it from being diseased. There are numerous stories of how people used alcohol to prevent or get rid of outbreaks like cholera by actually drinking booze on a regular basis. Such a dilemma. By the way, this story has nothing to do with the popular book that came out earlier this year called Poop, Booze and Bikinis – which is a funny book on its own. While some wish to disprove the positive affects of wine, beer et al, the reality is, it’s good for you and will likely allow you to live a long, healthy … and fun life. As with anything, moderation is the key when drinking alcohol. Stay healthy my friend. So – are you a boozer or pooper? This entry was posted in Water, Wine and tagged alcohol, booze, E. Coli, feces, health, poop on June 17, 2014 by PasoDr. Forgot about this last month, but Automobile Club of Southern California (AAA) had a nice story on Paso Robles as an ideal day trip for those in the Greater Los Angeles area (source: Westways). Actually this is true for those in the Bay Area as well. 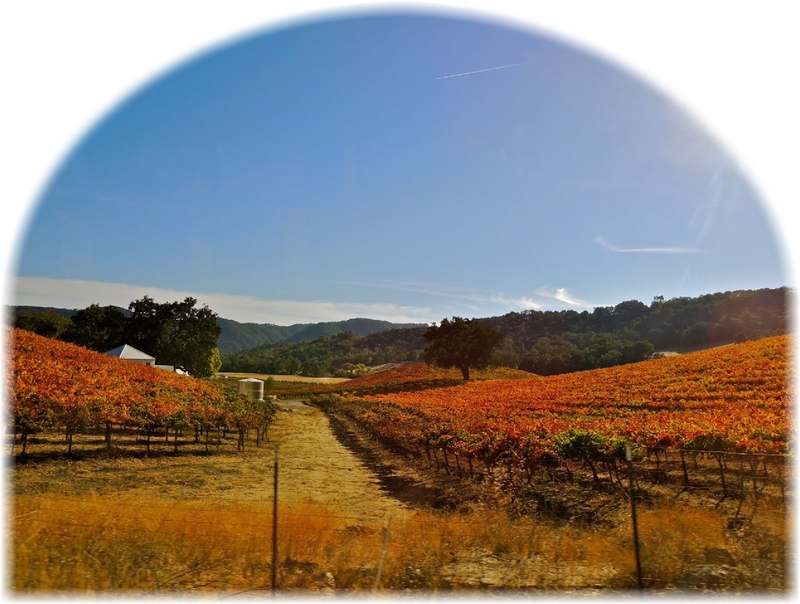 In fact, since Paso is on the Central Coast, almost anywhere in the Golden State could view the idyllic rolling hills of the ‘Pass of the Oaks’ as a great day trip. As we’ve mentioned here on the blog in the past, along with the Auto Club article, the allure of Paso is the combination of a small town feel, but with much to do including food, wineries and boutiques stores. Now, with its designation as the number one wine region of the world, the popularity of the once small sleepy town, has brought Paso to the fore as a great travel destination. The biggest draw of course are the wineries with upwards of 300 in the North County area. There’s always something going at the Paso Robles Event Center including the biggest little fair: the Mid-State Fair. Also, the Downtown City Park is busy almost every weekend – such as this Saturday’s Trading Day. This year marks the 125th anniversary of the cities founding and there are constant celebrations and events commemorating the towns history. You can check with the Chamber of Commerce for more information. This entry was posted in Central Coast and tagged AAA, Auto Club, day trip, L.A. Day Trip, Paso Robles, travel on June 16, 2014 by PasoDr. Public figures appear in the wine business ever once in awhile, adding their name or cache to a wine or winery, but seldom do they become an active partner. We’ve mentioned some NFL quarterbacks who are involved in the wine industry. That their physical involvement may be more marketing than operational, still, they are engaged in the working of the business. In the world of Hollywood, it isn’t unusual to see celebrities involved in some capacity with vineyards. 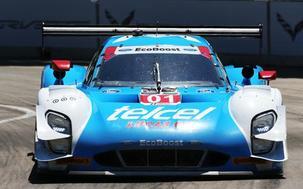 Scott Pruett – 10-time sports car champion. The racing world includes some big names in NASCAR like Jeff Gordon who was born in Vallejo, which is just a stones throw from Napa. Car owner Richard Childress has a successful wine making operation in North Carolina. Then there is Scott Pruett. Pruett may not be a household name with the general public but those in motorsports know him as a well respected multiple-time champion in the sports car ranks that may not have any parallel. His talents and accomplishments are too many to name but let’s just leave it with the fact the hard working driver has 10 national titles in three different forms of professional sports car racing. And he’s passionately working on an 11th title this season at the age of 54. Remarkable by any sporting standard. However, the Roseville, California, native has taken up the business of being a vintner. More like it, he’s taken to his Sierra Foothill vineyard with the velocity of a racecar – and he’s now reaping the benefits of his driven passion of making wine. When Scott isn’t screaming around the track, he’s instead, out about among his Pruett Vineyard grapes which overlooks the American River in Auburn, California – just 20 minutes northeast from where he grew up. When Pruett wasn’t racing, he was studying the world of viticulture and produced his first public release a few years ago. Auburn – in Placer County – is known for Syrah and Italian varietals. 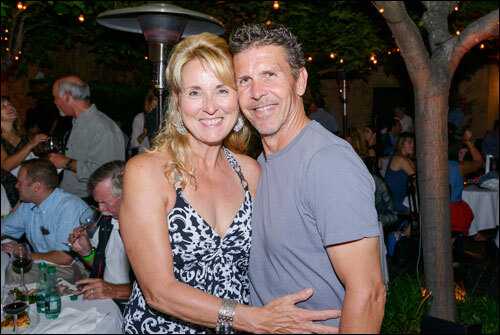 Scott and his wife Judy have a 50 acre property with three acres of vines which helped create a world-class red blend (75% Syrah & 25% Cabernet Sauvignon) that earned a 93 from Wine Spectator. They’ve received more high marks of 93 from the respected magazine since. It may be an odd and contradictory pairing what with someone who goes fast for a living, being heavily involved in the deliberate world of viticulture. Yet, make no mistake, Scott is indeed involved in every aspect of the wine making. His thirst for knowledge in the viticulture industry continues and with farming in the family blood, Pruett has proved that his passion for being the best in racing is naturally transferring over as a vintner. By the way, not be outdone by strange couplings, the Pruetts also have written successful children books. As a matter of fact, if you go to Amazon, under Scott Pruett’s name, you’ll find children’s books before you see anything about his racing exploits. Yes, Scott’s drive to succeed touches everything he does. 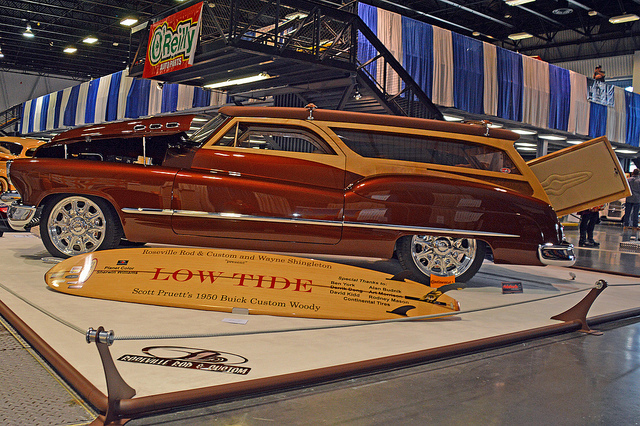 Even his ’50 Buick Woody hot rod called ‘Low Tide’ is a show-stopping beauty (see pic at above right). Scott Pruett’s hard work and talents to make high quality wine shouldn’t surprise anyone who knows his driving passion. As a farmer, he’s found something that feels as natural as grabbing a wheel and turning left and right. A passionate learner who has taken to viticulture with a zeal only a championship driver could present, Pruett appears to be using his hard working habits to create a top flight wine. A hard working talented champion in the fast-paced world of racing, is proving to be just as hard working and talented in a much more slower-paced world of the wine business. Watch for Pruett Vineyards … if you can keep up. This entry was posted in Wine and tagged Auburn California, champion driver, Pruett Vineyard, Scott Pruett, sports cars, wine making on June 11, 2014 by PasoDr.